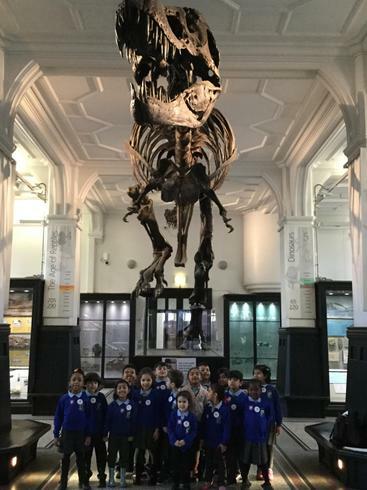 Our next educational visit will hopefully be soon - watch this space! 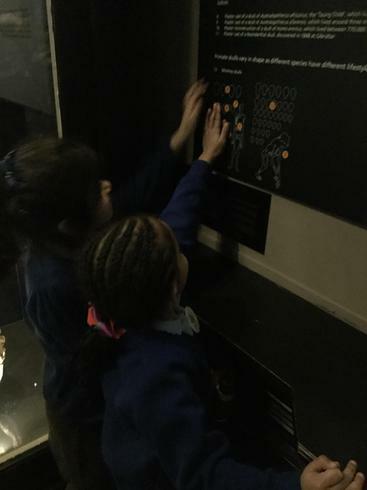 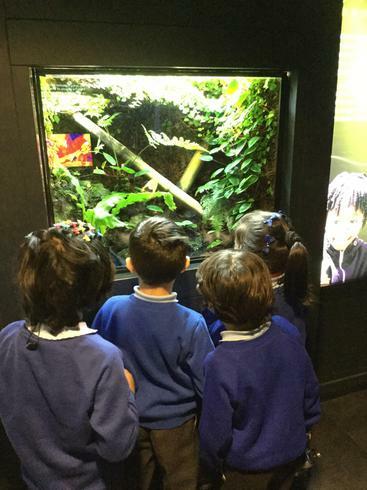 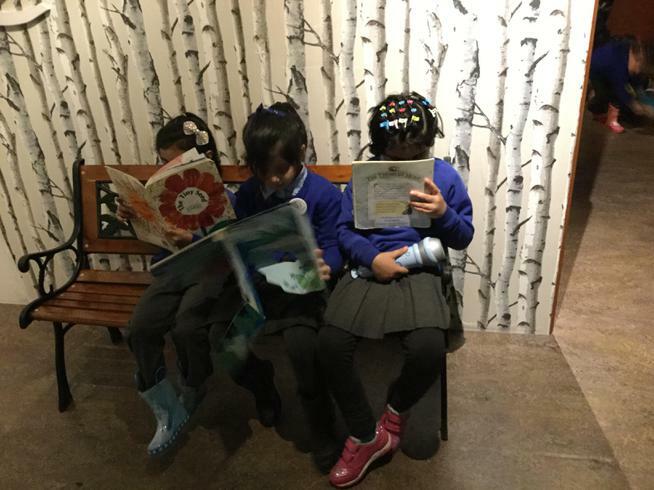 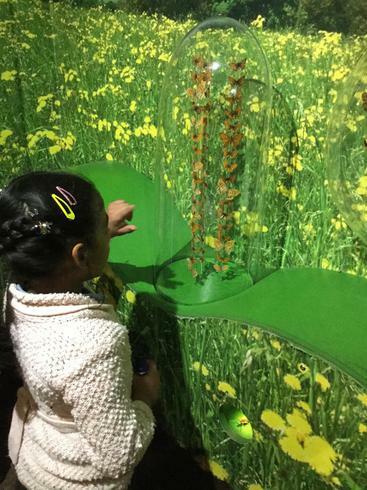 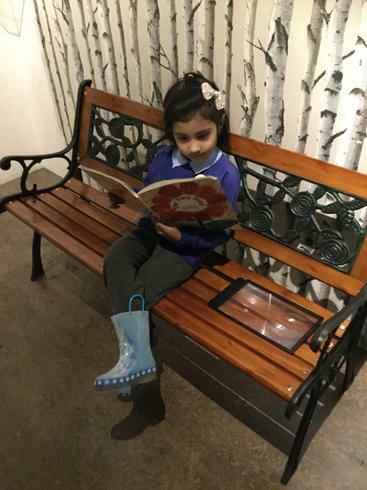 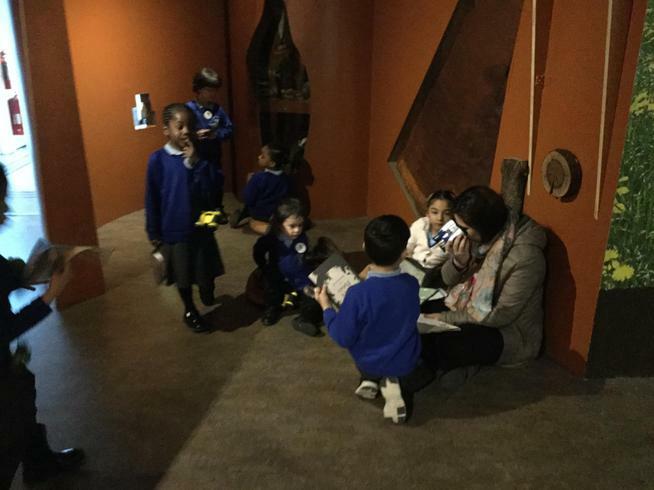 Here are some pictures of our trip to Manchester Museum. 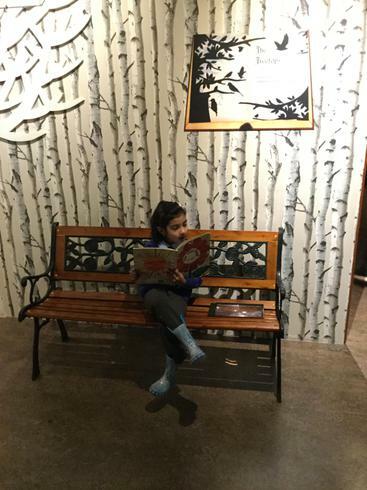 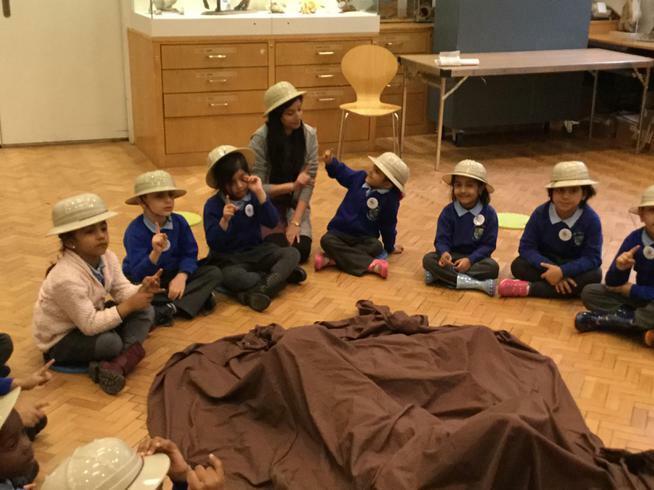 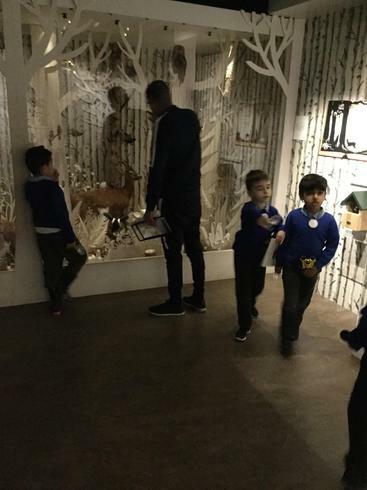 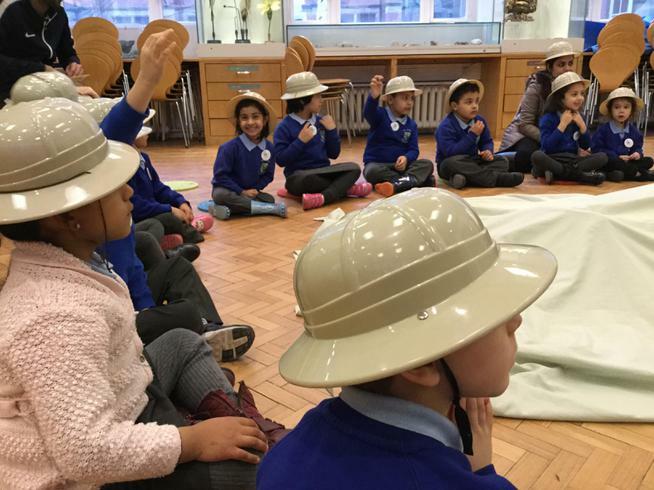 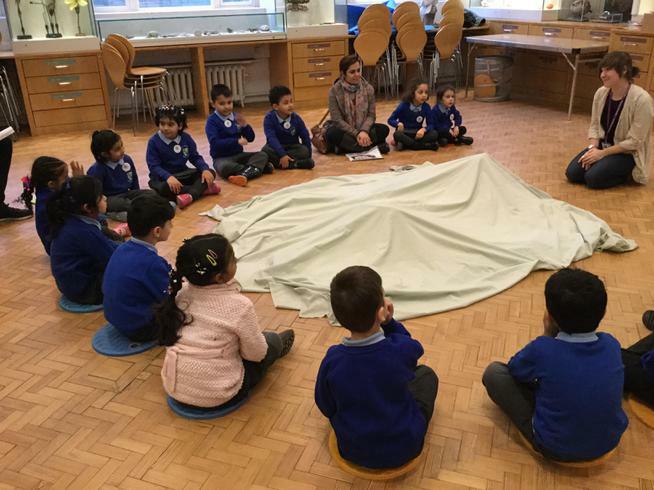 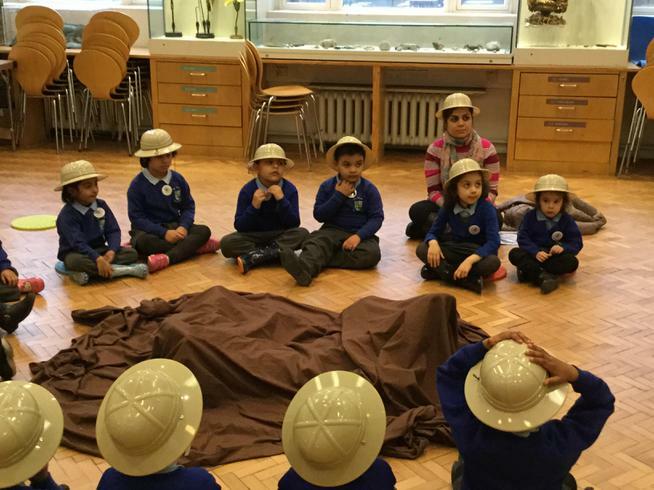 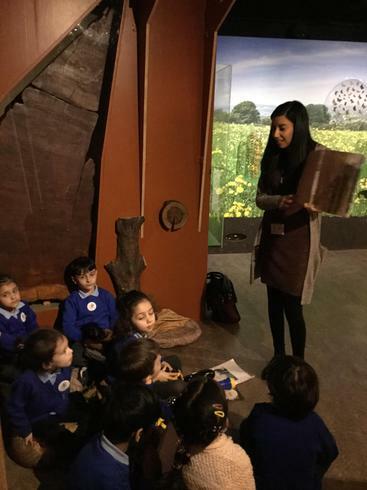 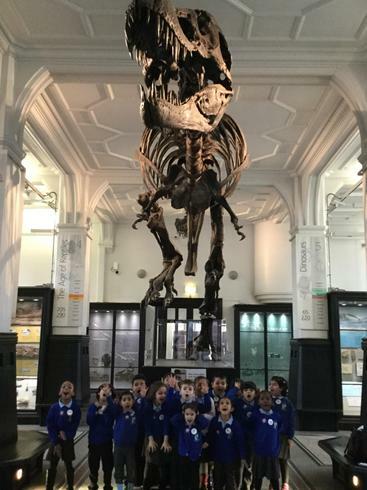 The children had a fabulous time in the Dinosaur Explorer workshop and enjoyed looking around the rest of the museum too. 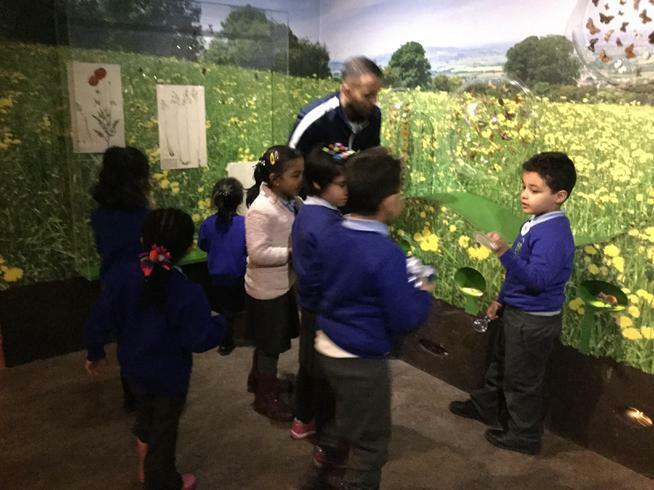 A special thank you to the parents who joined us on our trip, your support was greatly appreciated and the children loved being in your presence.